Microsoft Outlook has been the go-to option for years and is well-regarded as the ultimate solution for professionals. 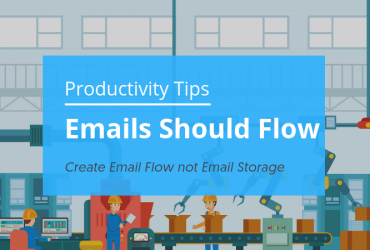 However, it is always smart to look at an alternative to outlook when it comes to solutions such as email. You may not like the features which Microsoft Outlook offers or perhaps you simply don’t want to foot the bill for this pricey software. In fact, some may not like the different email products Microsoft continues to push alongside Outlook. Is it time to find a world-class alternative to Microsoft Outlook? Outlook has earned praise for years as one of the finest email clients in the business with a plethora of high-grade features. However, for the average person, it comes with too many features that take a long time to wrap your head around, and that is not how it should be even with a variety of features. In its current state, Outlook comes with several drawbacks. This is why it is time to look at different alternatives to Outlook in this article. 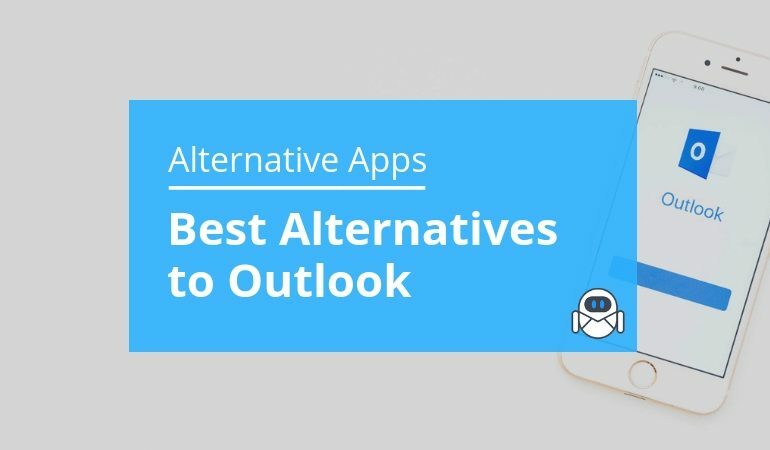 So, how to recognize the best Outlook alternatives? For some people, it is going to start with desktop email clients and how they need to be switched immediately with web applications. While there are others, who state web applications can’t do it all and need to be accompanied with desktop email clients. As a result, it’s time to look at one web-based email client. This article is going to start by analyzing what a good free Outlook alternative has to possess. Before doing this, in the first place, let’s look at why, in this era of innovation, you need to shift from Outlook. Microsoft Outlook comes in at a price tag of $100/year as it is attached to the Microsoft Office Suite package. Even though it is combined with several other useful software solutions made by Microsoft, it is still priced at a rate that’s expensive for most regular users. 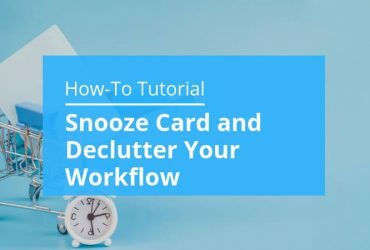 This can become important for those who may not even use most of the features Microsoft Outlook has to offer. An example of this would be the inability to integrate Outlook with your Gmail account. Average users won’t even know where to begin or how to do this properly. Microsoft Outlook comes with a variety of features, but most of them are complex and go over your head. They are not made to be accessible or easy to understand. As a result, the software as a whole becomes challenging. Even when you are looking to set up a mail server, it takes time to get a feel for what needs to happen. In the past, this may not have been the case, but Outlook appears to be dealing with a constant barrage of bugs recently. These problems include syncing troubles when connecting to the Exchange server or simply freezing as soon as the software is opened. It simply doesn’t work as well as it used to in the past especially when it was connected to Windows Live Mail/Windows Essentials. To make sure this is not a deal breaker, Microsoft does include continuous updates, but it’s still not enough to smooth out most of their bugs. Anyone that wants an easier solution will want to look at an alternative to Microsoft outlook email applications. There are considerable reliability problems associated with Microsoft Outlook, and it gets worse with their support team. 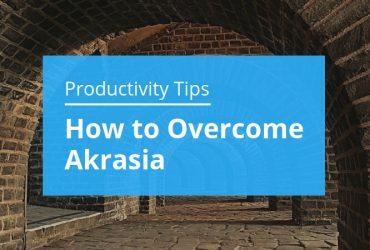 Their customer support is not even close to good, and if you are having difficulty with Outlook, you will probably have to resolve it on your own. While it is important to note, Microsoft Outlook is a professional email solution; it may not be the best solution for the average user. There are many free Outlook alternatives better-suited for those looking to manage their email without problems. There are a lot of good alternatives to Microsoft Outlook, and most of them I’ve tested and given up. Simply, just changing a tools interface color, but still reading the emails and displaying them the old-inefficient way just doesn’t work with me. To change a habit, you need a changing that habit tool which is fit for this purpose. The functions, most of the tools share altogether are very similar, but the visual execution often stays unchanged. A great support team, willing to teach you new methods of work and productivity principles. If you find a tool, which covers requirements above, then, I will definitely rank it among the best alternatives to outlook and stick to it until a habit is adopted. The good part is that I can save you the hassle – we have already built an alternative to Office365, which covers 99.99% of the requirements above. And, yes, it’s free. Go grab it, twist it, and adapt it to the way you work. This is the beauty of the agility that Flow-e offers.